1500 auto views telegram for 10 days to last 10-20 posts each! 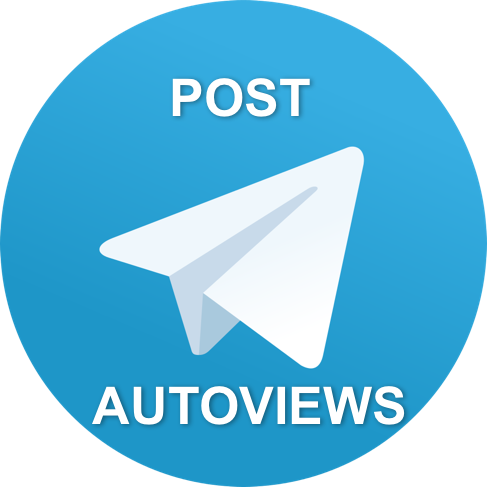 Automatically views telegram post with auto start every 24h. If you need more views or different quantity of views, please contact us.